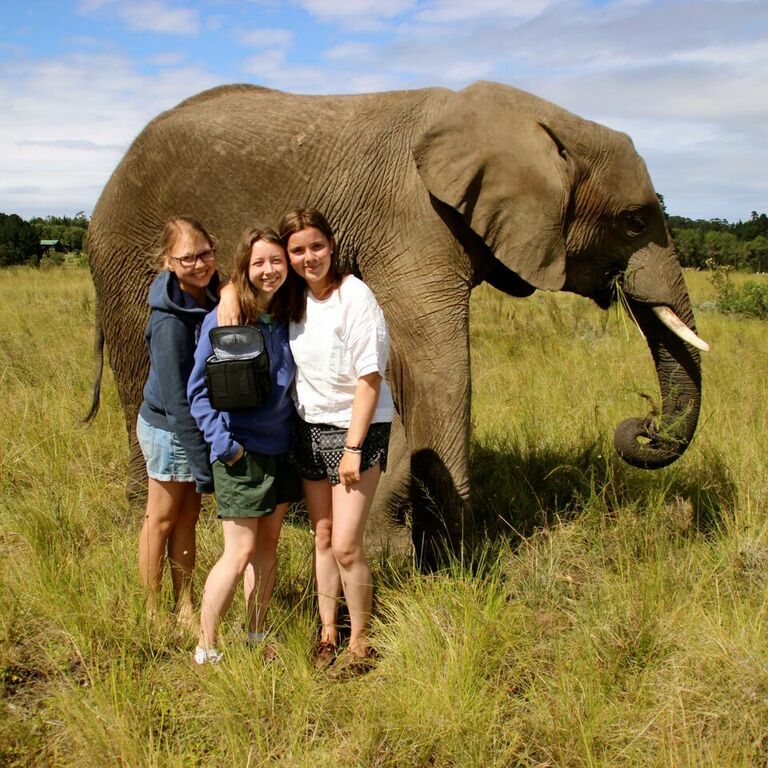 I went away on Oyster’s volunteer with elephants in South Africa programme, and while I was only over there for three weeks, it really helped me to shape my next few steps. My trip to Africa was a huge personal challenge for me, and one that I benefited from massively. I met people from all over the world, and did things I never thought I’d get the chance to do (skydiving and watching elephants roam under the sunrise, just to name two). When I was home, I applied to become an Oyster Ambassador, which would give me the chance to visit schools in my local area and spread the word about Oyster and gap years in general. I have now done a few Gap year fairs, and one talk at a local sixth form (which I’m not sure I would have been able to do had I not been telling myself ‘I’ve jumped out an airplane for goodness sake, I can do a bit of public speaking!’). The role has boosted my confidence massively, and I love being able to talk to school students about something I’ve become so passionate about. A short while after returning from my trip to Africa, I threw some clothes and some guidebooks into a backpack and travelled around Europe by train. Since Africa, I seemed to have adopted the attitude of asking myself what other cool things I could do, and backpacking alone was something that I was determined to try. For the next few weeks, I navigated my way through unfamiliar cities, learning that a simple hello can go a long way, and that you should NEVER walk in the cycle lanes in Amsterdam. When I was home, it wasn’t long before I was missing the traveling like crazy. I have now recently returned from more travels through Denmark, Norway and Iceland, where I saw whales in the wild, crawled through underground lava caves, and hiked up several mountains. I’m ending my Gap Year working as a receptionist, and am gladly doing bits and pieces for the Oyster Ambassador Scheme. I have developed a particular love for writing about different countries and cultures and do it regularly in my spare time on a travel blog. I have a confirmed university place in London for September, where I will study Journalism, and have a go at learning another language (which my traveling has inspired me to do!). I find myself looking forward to university now that I’ve had this year out to think and to figure myself out. 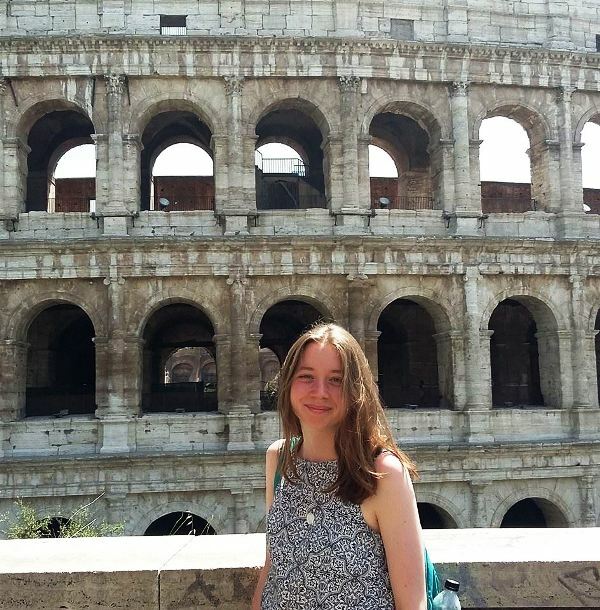 The traveling I did in my Gap Year has taught me so much about the world, and I’m now looking forward to my next steps, and any future travel plans that may (definitely) happen.